Research in the Barron Lab is centered on understanding the cellular and molecular mechanisms of normal and pathological brain aging. 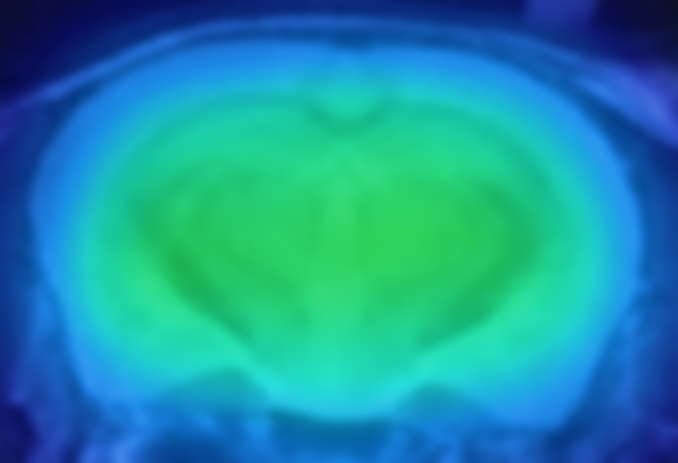 We employ in vivo neuroimaging modalities such as PET in combination with cellular, molecular, biochemical and behavioral methodologies to evaluate complex and dynamic pathological changes at both the cellular and system levels longitudinally in living animal models of aging and disease. This approach promises new insights into degenerative mechanisms, potential biomarkers and candidate therapeutic targets to promote healthy brain-aging. 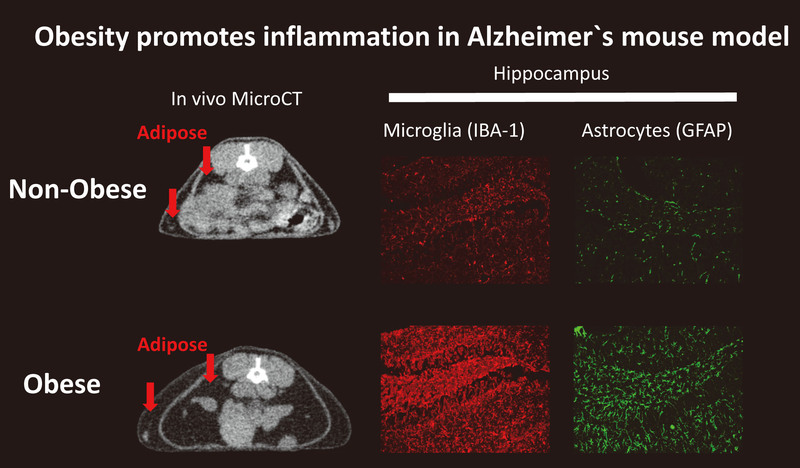 Aging is tightly associated with chronic inflammation, which has been identified as both a key contributor to the initiation and progression of Alzheimer`s disease and a compelling therapeutic target. 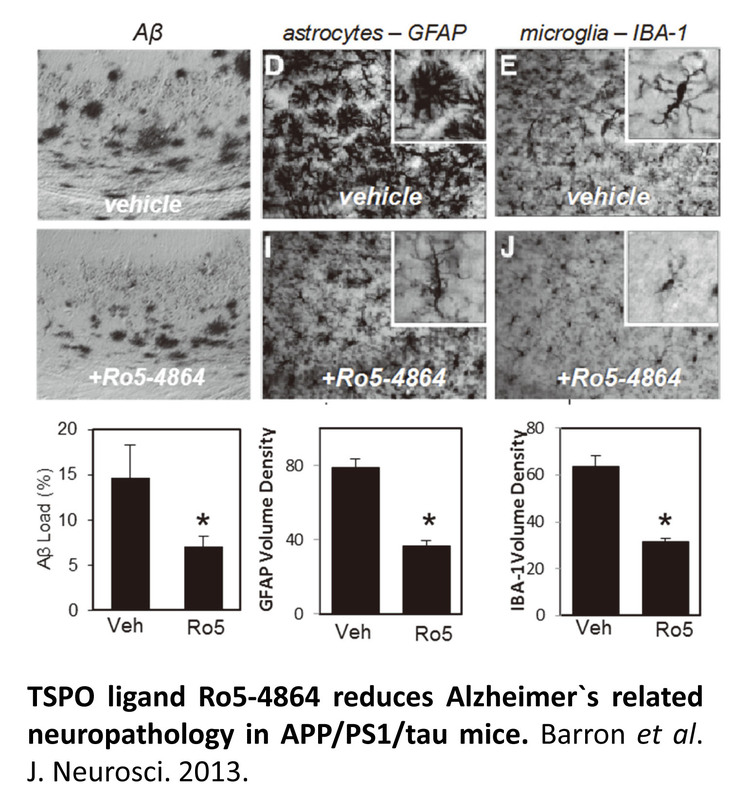 However, inflammatory processes play a complex role in Alzheimer`s progression, with some aspects of inflammation eliciting beneficial effects, while other aspects accelerate the disease process. In order to develop effective immune therapies for the treatment of Alzheimer`s disease, we are working to identify (i) biomarkers that can distinguish detrimental versus trophic modes of inflammation, and (ii) therapeutic strategies that can inhibit detrimental inflammation whilst promoting beneficial effects. Neuroactive steroid hormones are potent endogenous neuromodulators affecting complex behaviors including anxiety and depression, altering susceptibility to neuropsychiatric disease and have been implicated in cognitive aging. We are working towards understanding the mechanisms regulating biosynthesis of these hormones in the brain (a process known as neurosteroidogenesis) and to identify compounds which can promote neurosteroidogenesis for potential therapeutic use in the treatment of neuropsychiatric disease such as Alzheimer`s disease. Obesity, metabolic syndrome and diabetes are leading global health issues with growing evidence that metabolic abnormalities at midlife may increase the risk of cognitive decline and Alzheimer`s disease in later life. We are investigating the molecular links between obesity, age-related cognitive decline and Alzheimer`s disease , evaluating candidate neuroimaging biomarkers for detection of early midlife indicators of disease risk and evaluating the efficacy of preventative interventions. (iii) identifying TSPO ligands with efficacy in preclinical AD models.